It’s a question that we never thought we’d be asking: is Facebook for old people? In a world of Likes and Shares, Facebook Live and News feeds, it seems like Facebook is still the most important social media platform available. But these days, it depends on who you’re talking to. 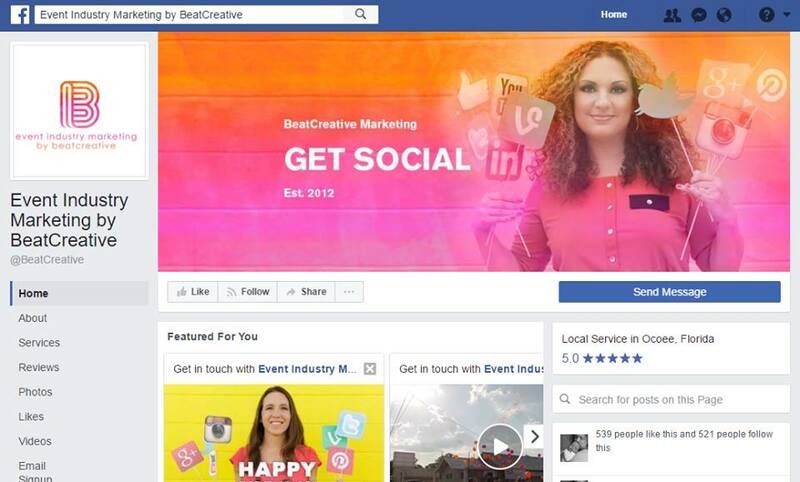 As a marketing company that specializes in social media, we encourage our clients to keep their Facebook page. For businesses, Facebook is key. The analytics are great, and you can create a one-stop-shop for your clients without them ever having to leave Facebook. Photos, videos, post updates – nearly everything from your website is available on Facebook, and visitors can also share your content on their own profiles and expand your business’ reach to a new network of users. But, if you’re asking a teenager about the best social media platforms, they might have a different opinion. With reports showing a decline in Facebook use among people aged 13-17, we’ve seen a rise in platforms like Instagram among the same population. Why the change? What did Facebook miss? So where does that leave us for the future? As of right now, Facebook is still the top-performing social media platform, with Instagram at its heels. Now that Instagram is owned by Facebook, the similarities between the two have started to line up. 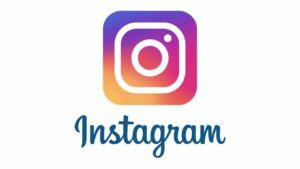 You can finally purchase advertising space on Instagram, with advertisements even starting to pop up between another one of Instagram’s new features, Instagram Stories. But with Instagram, there’s a more creative edge when it comes to the placement of advertisements than what we see on Facebook. If you’re not paying close enough attention, you might not even notice that a specific post in your feed is a sponsored ad, and not just an account that you already follow. But while Instagram creates a more visual, individualized experience for its users, it still doesn’t provide the business opportunities that Facebook does. Users can follow their favorite businesses and brands on Instagram and they can like specific posts, but only Facebook allows those same users to take business posts and photos and share them to their individual pages for their own network of contacts to see. And with additional features available like customer reviews, Facebook still stands out as the more business-friendly platform today. It remains to be seen whether Instagram maintains its popularity with these same teenagers as they grow older and start to fall into the “old people” category themselves. When they reach the age of becoming consumers, will they start looking to Facebook for business reviews and photo albums of professional work before they patronize a business? Or will Instagram update its own platform to evolve along with these teenagers as they enter adulthood? For now at least, it looks like only time will tell.